Emerald Freight Express offers clients and Overseas Agents a full range of Sea Freight services (FCL & LCL) to and from Ireland. Our services operate on a scheduled basis and our rates are highly competitive, door to door across the globe. Our services operate from three major ports in Ireland, namely Dublin, Cork and Belfast. Emerald Freight Express, located in Ireland, use a network of feeder vessels from Ireland via the main European Ports of Le Harve, Rotterdam, Antwerp and Liverpool. Shipments are then seamlessly trans-shipped from these main hubs to final destination within the optimum transit time. From the far off reaches of China and Australasia, Emerald Freight Express has a unique network of world class agents to ensure that your shipment are co-ordinated and delivered on time, door to door. 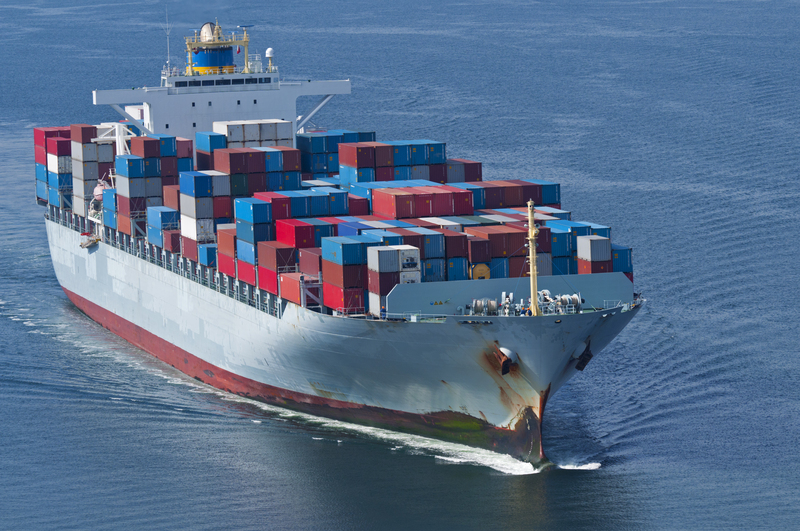 Transporting by Sea Freight is by far the most cost effective method of transporting your goods across the globe. Emerald offers its customers both port to port and door to door service. Our world class agency network have extensive service contracts with major Ocean Carriers and Airlines which enables us to offer our clients very competitive rates based on quality and reliable service all year round. We also operate an Ocean LCL Groupage service for less than full container shipments, to and from all major cities across the globe. This service operates on a weekly scheduled basis. We can also offer a Purchase Order Procurement and Consolidation service whereby if you have more than one order/vendor we can consolidate your orders and reduce your transportation costs to ensure a much lower landed cost per shipment. We will be happy to arrange insurance for your shipments on request at a very competitive rate. This will give you peace of mind while your shipments are in transit by Air or by Ocean. 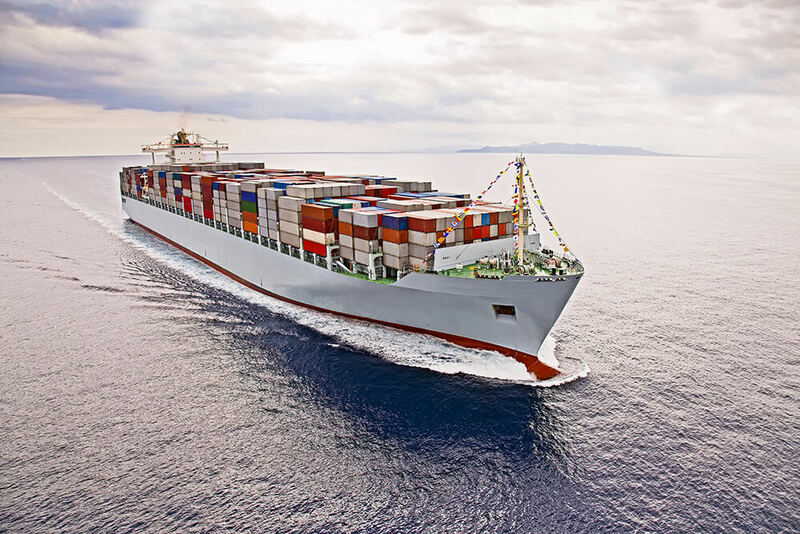 Emerald Freight Express offers a full range of Sea Freight services from LCL groupage to Full Container Loads (FCL) to meet your supply chain requirements. We also offer competitive door to door services to or from any origin to any destination in partnership with our Global Agency Network.